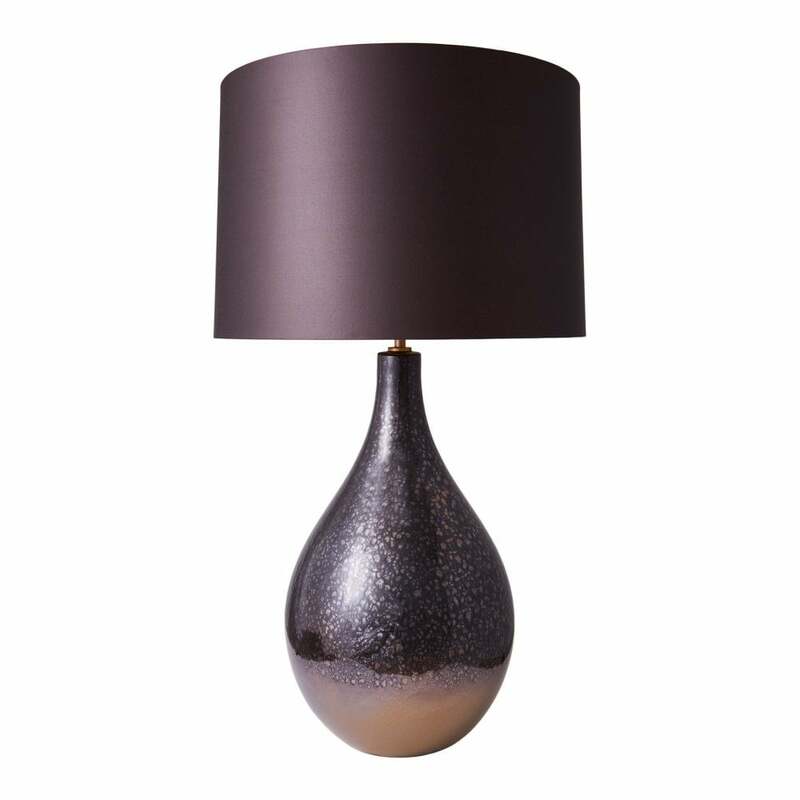 Crafted by expert ceramicists, the Aglais Table Lamp by Heathfield & Co is part of the best-selling Zoffany collection. The deep purple base is finished with a reactive, metallic glaze to create a unique surface pattern and texture. Featuring a beautiful curved shape, the Aglais Table Lamp will bring a pop of colour to any home whether modern or traditional. Style with soft mink tones and natural hues for a bedroom or living space that exudes sophistication. Available with a range of shade finish options. Make an enquiry for more information.